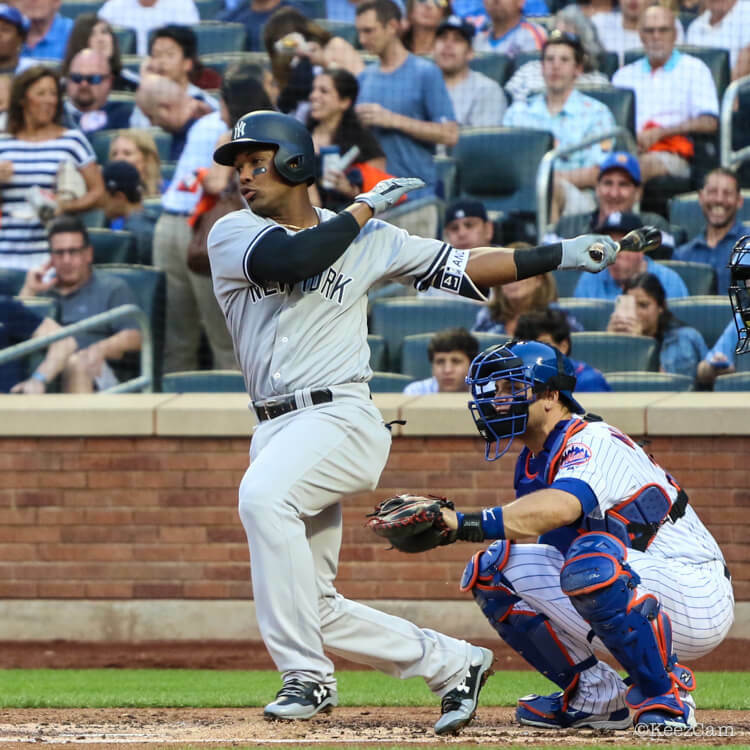 The Epic batting gloves from UA that Miguel Andujar wears are available at the link. The gray/navy might actually be available depending when you check. 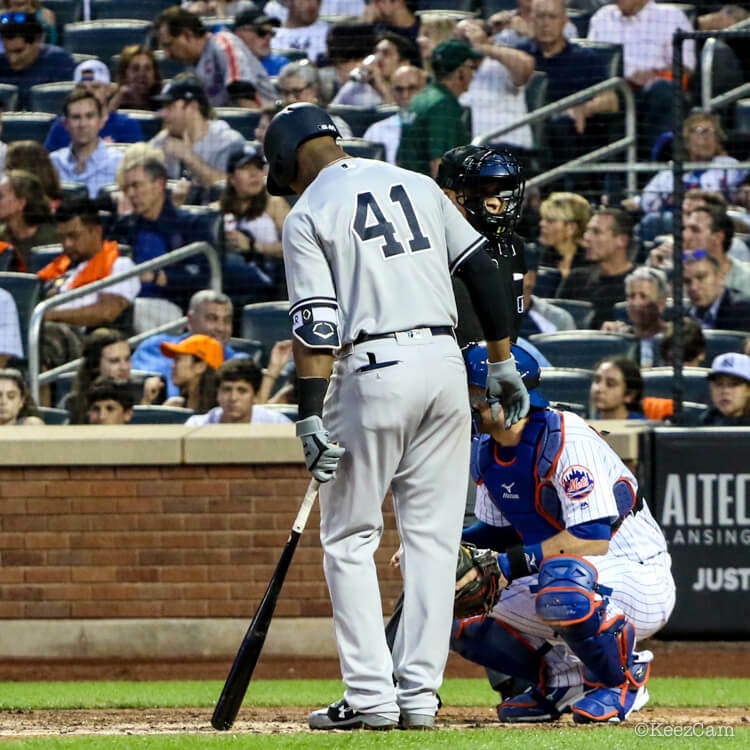 Categories: Miguel Andujar, Gear, Batting Gloves, New York Yankees, Third Base.